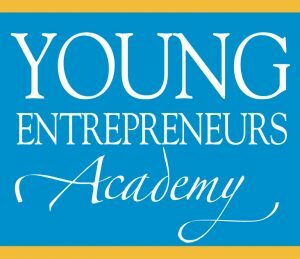 As recently reported in the Palm Beach Post: The Young Entrepreneurs Academy is gearing up for their 4th year. This is a wonderful program for students to immerse themselves in a hands on business strategy educational format. This information was cultivated from The Palm Beach Post: for original post please visit them HERE. The Central Palm Beach County Chamber of Commerce is recruiting for their Young Entrepreneur’s Academy (YEA!) Program for the upcoming 2018-2019 year. The YEA! 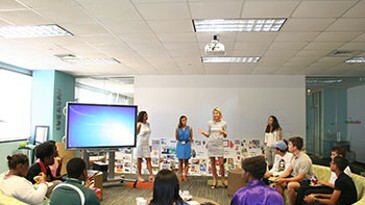 Program is a one-of-a-kind after-school program providing middle and high school students the opportunity to establish and generate their own businesses. Each class meeting focuses on one business topic or strategy, affording students a step-by-step pace. Instructors and mentors guide students, while field trips to local business facilities give students real-world, hands-on approaches to understanding how a business plan comes to fruition. The program runs from October to April, and ends in an Investor Panel where students pitch their final business plan to a panel of judges for real seed money. No matter where a student is in their entrepreneurial pursuits, each participant gains an effective impression of the business world. If you or anyone you know is a student interested in creating your own business, and finding out information about the 2018-2019 YEA! Program, contact Alexandra at the Central Palm Beach County Chamber of Commerce at alexandra@cpbchamber.com, or call 561-578-4813. Visit: www.cpbchamberyea.org for the Student Application form.